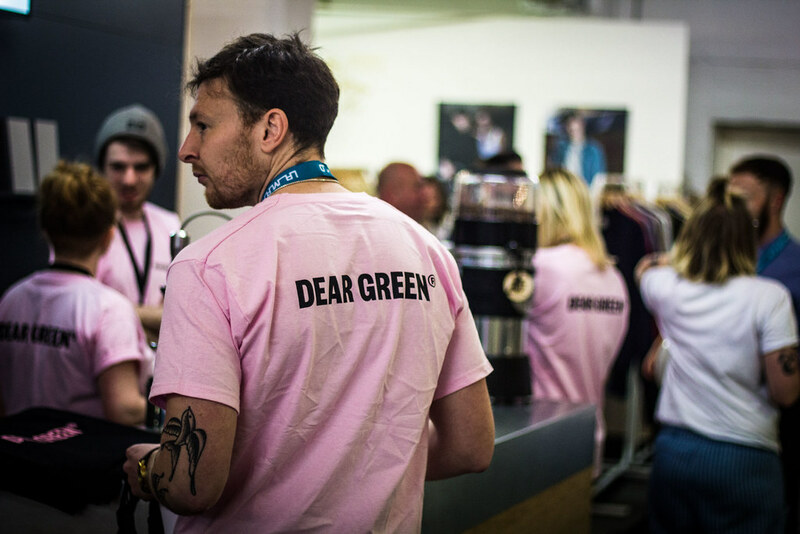 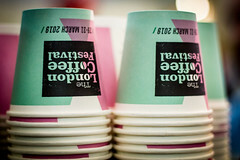 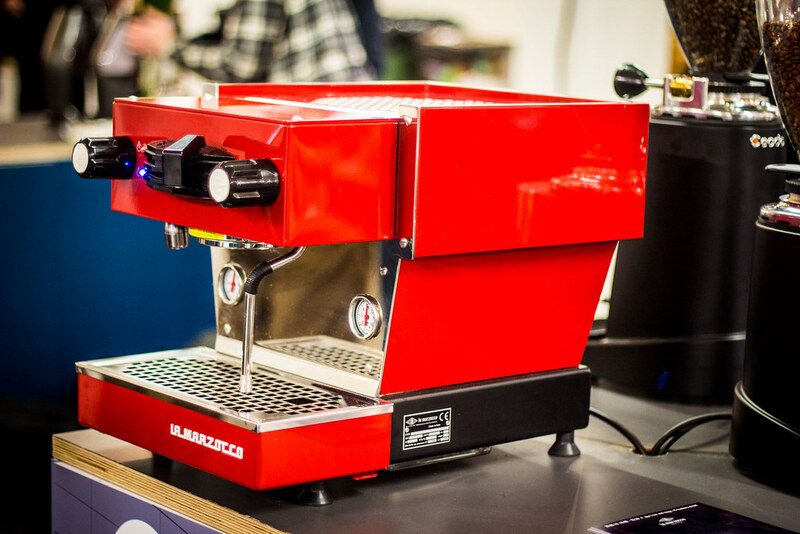 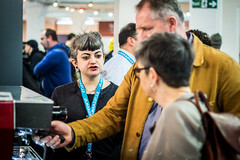 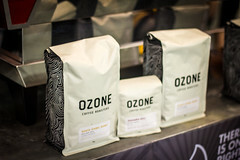 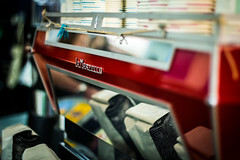 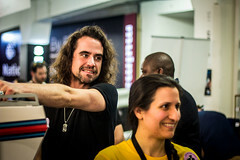 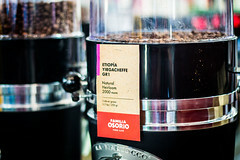 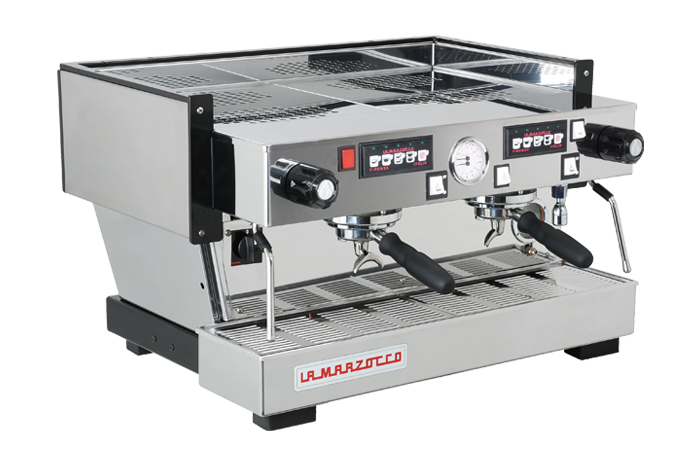 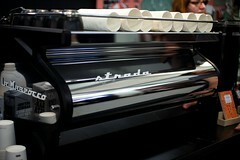 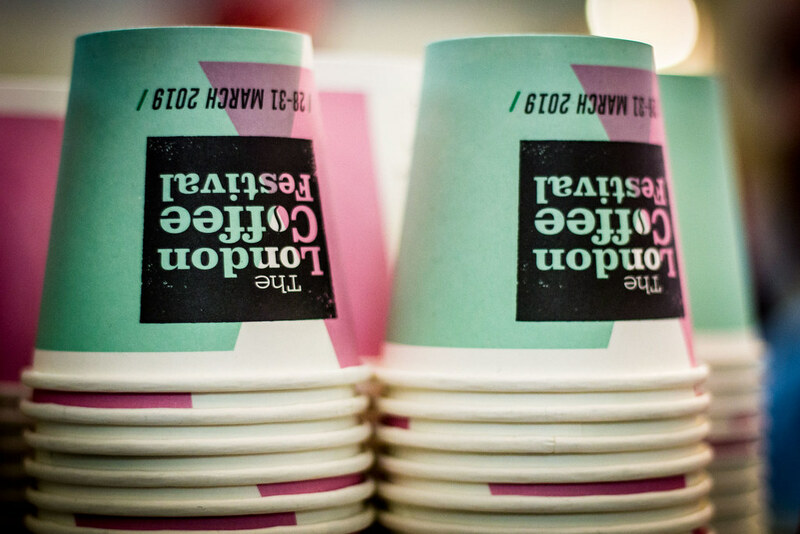 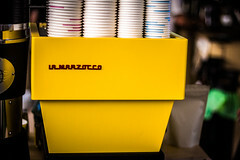 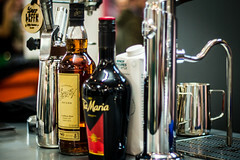 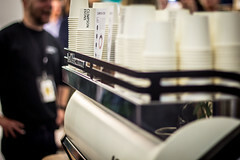 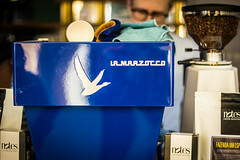 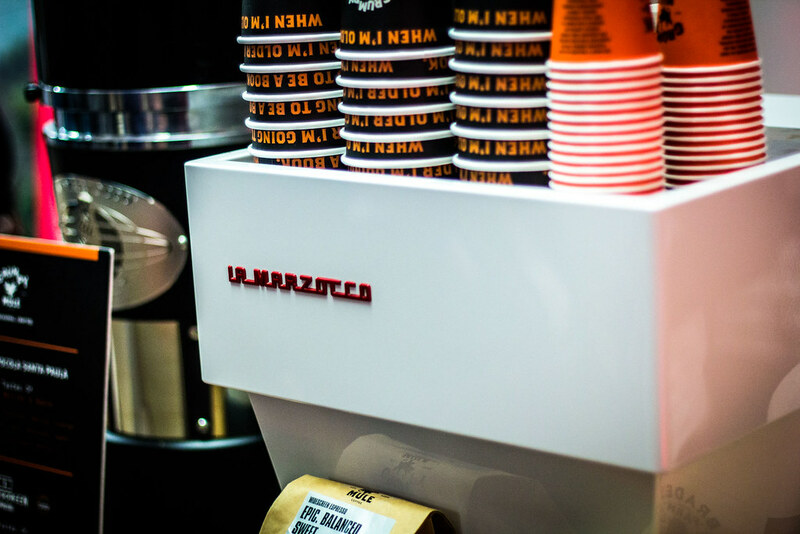 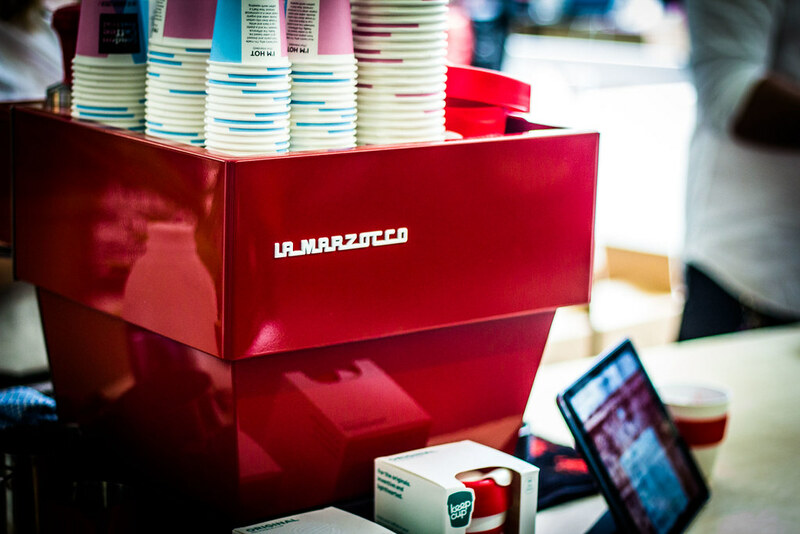 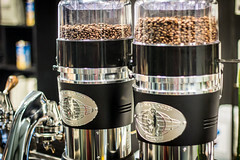 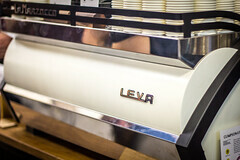 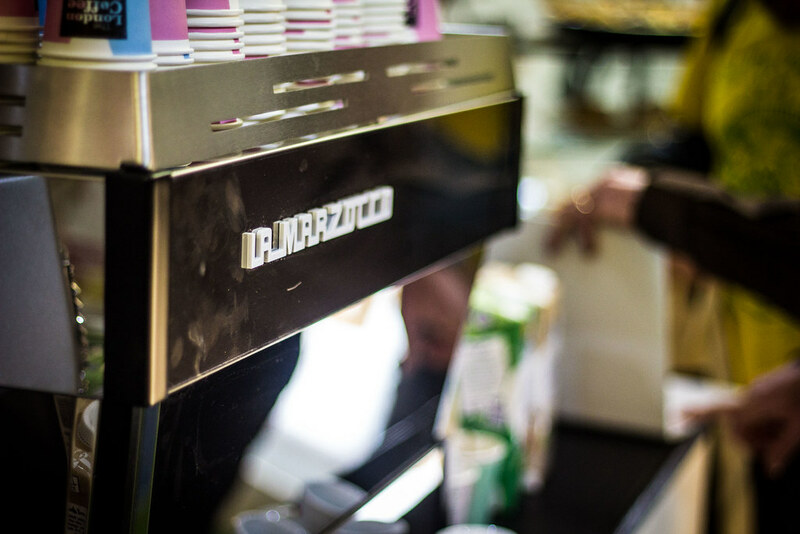 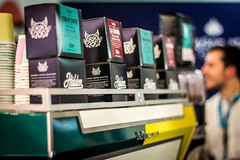 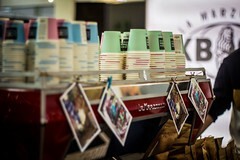 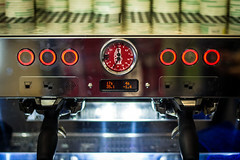 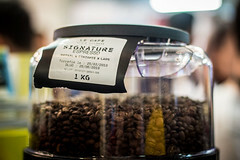 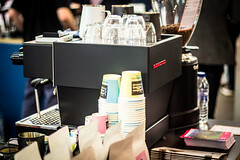 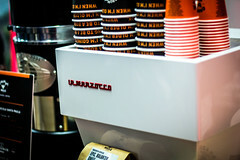 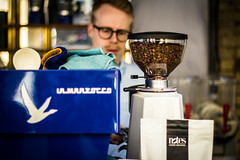 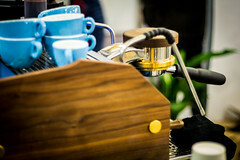 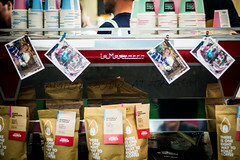 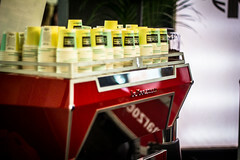 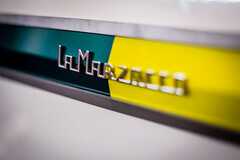 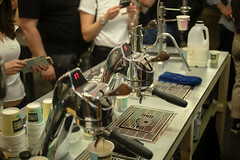 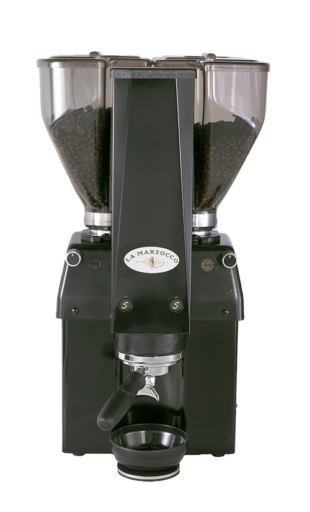 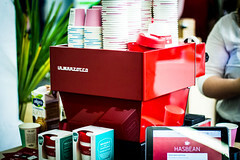 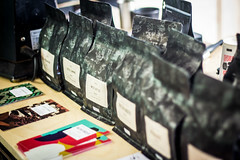 La Marzocco joined the London Coffee Festival last week (28-31 March). 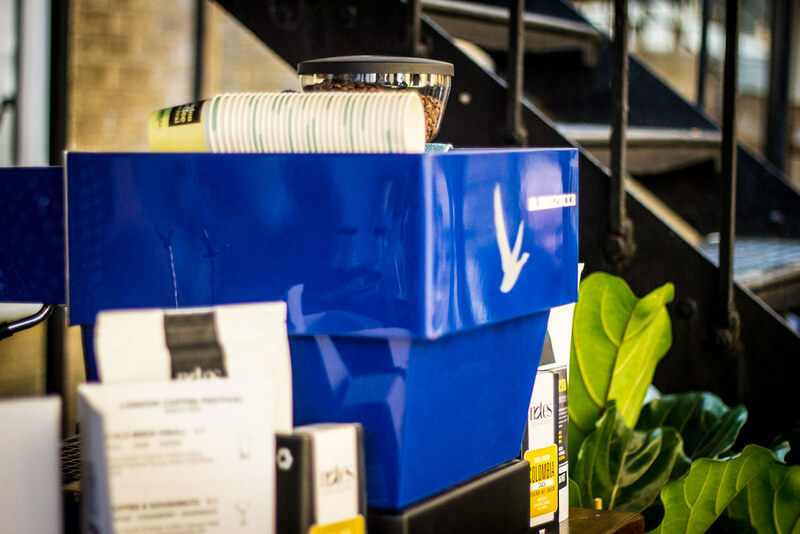 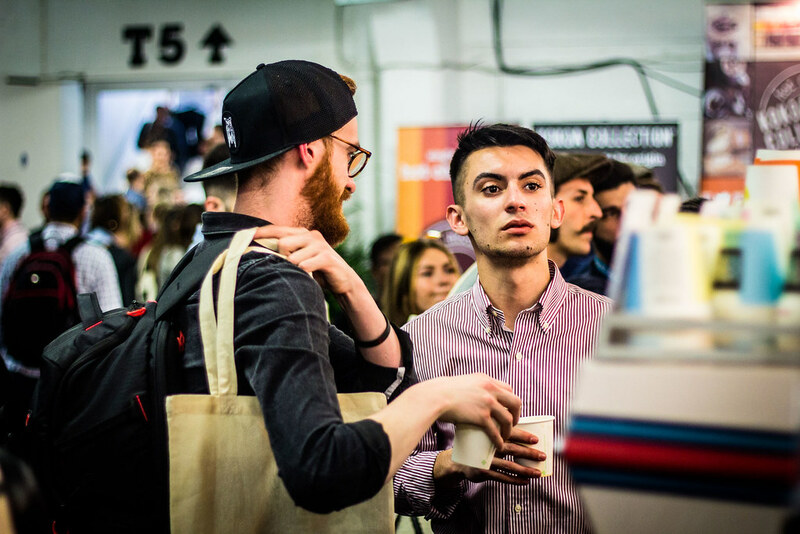 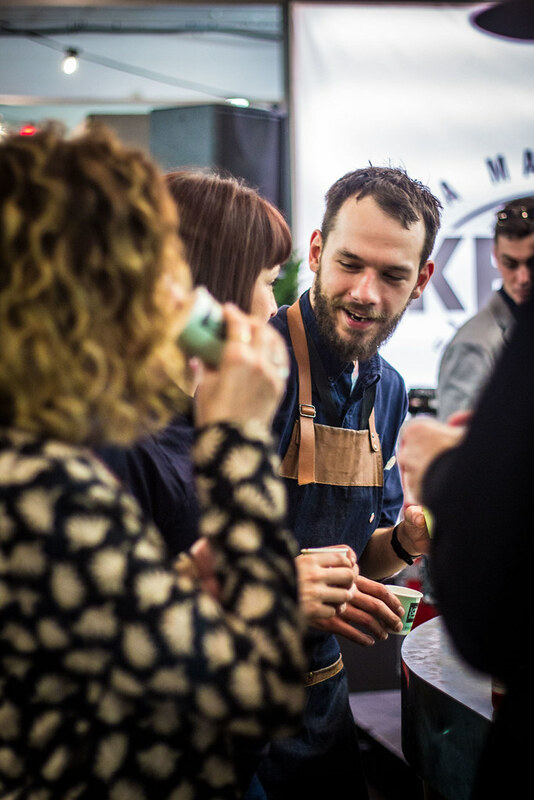 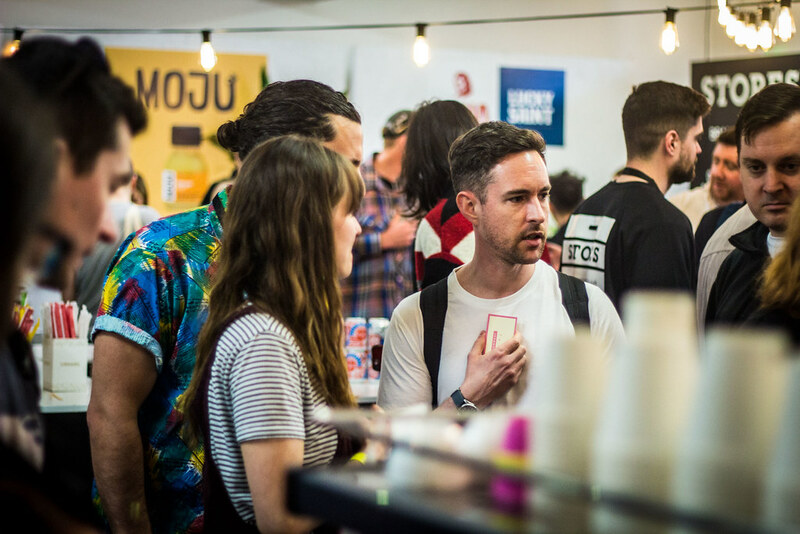 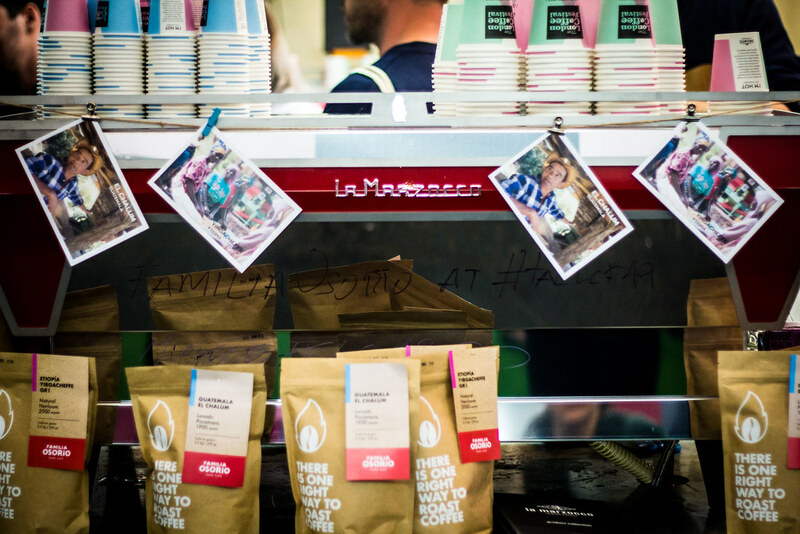 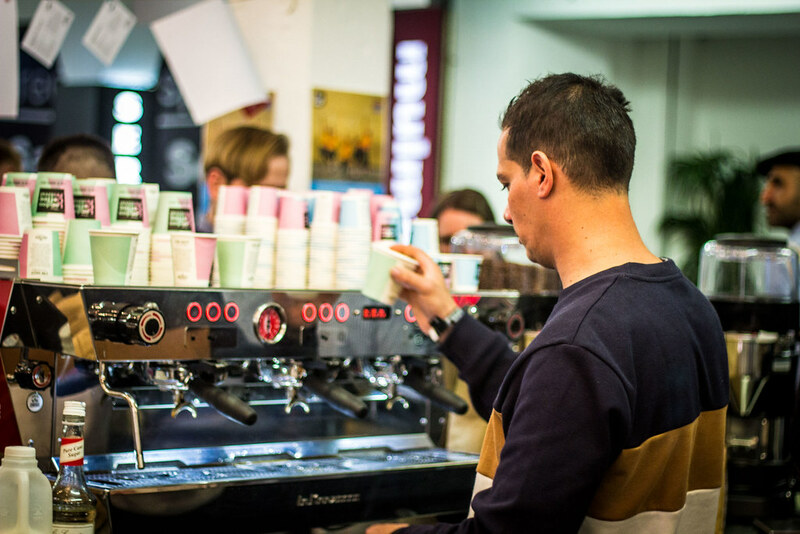 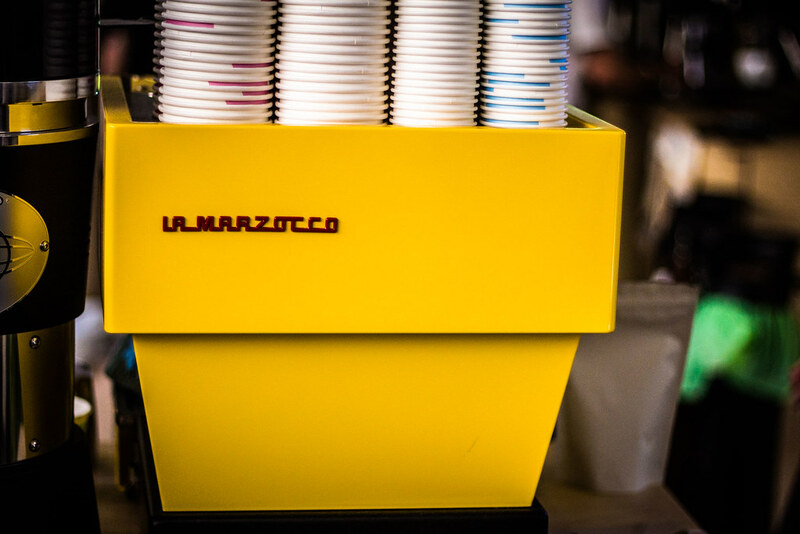 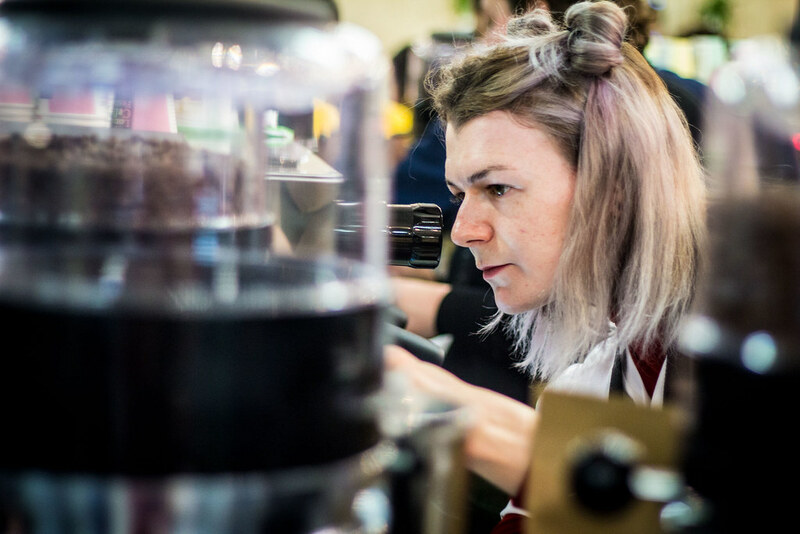 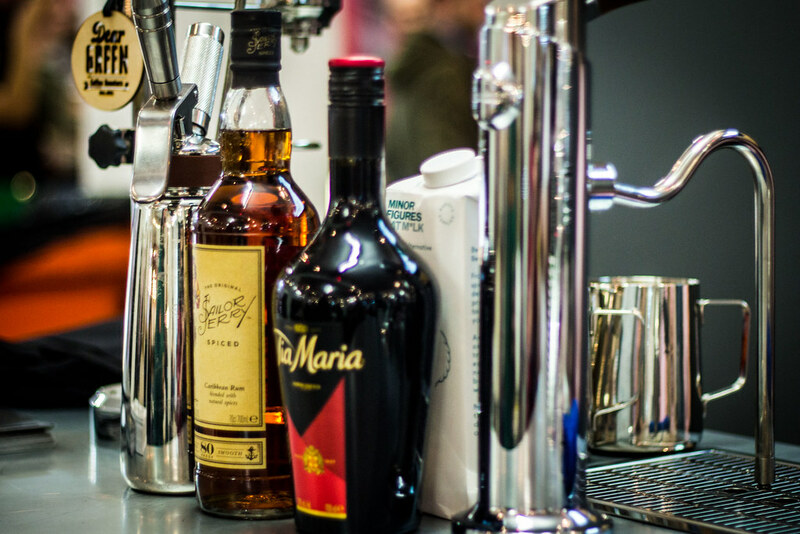 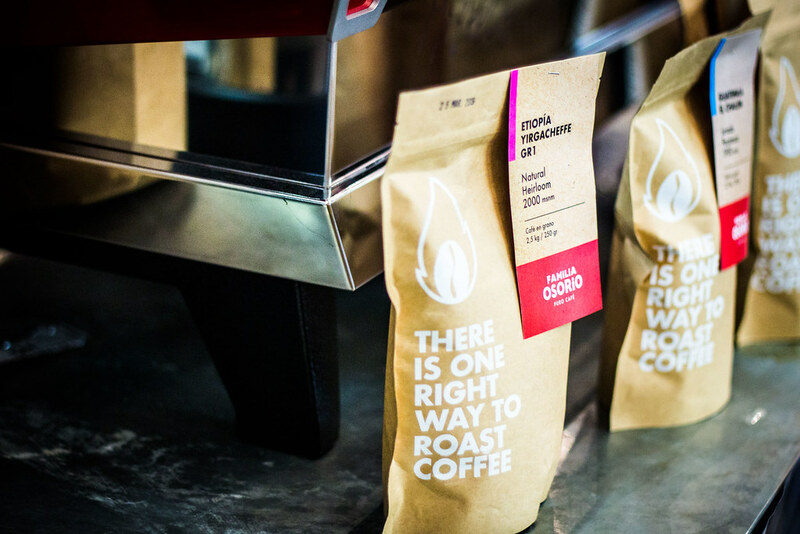 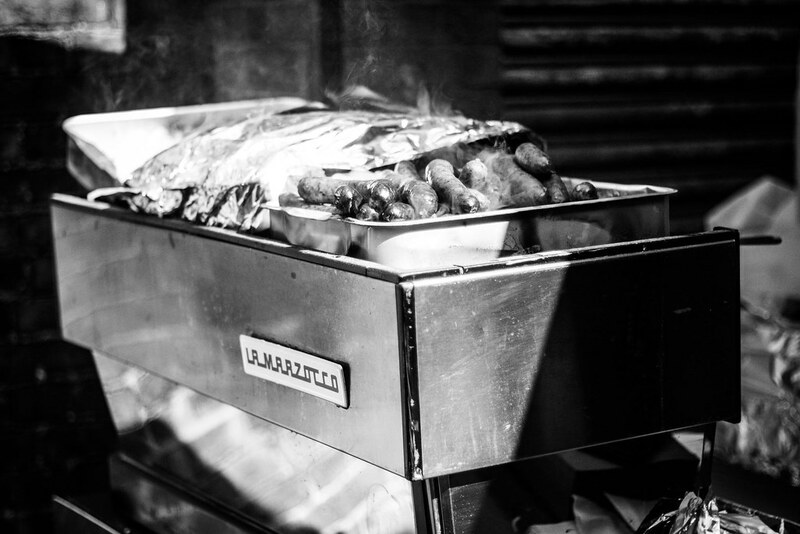 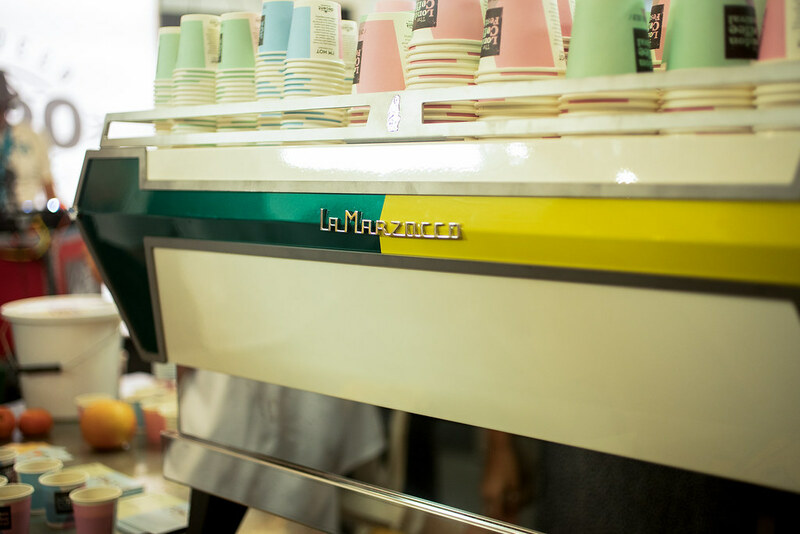 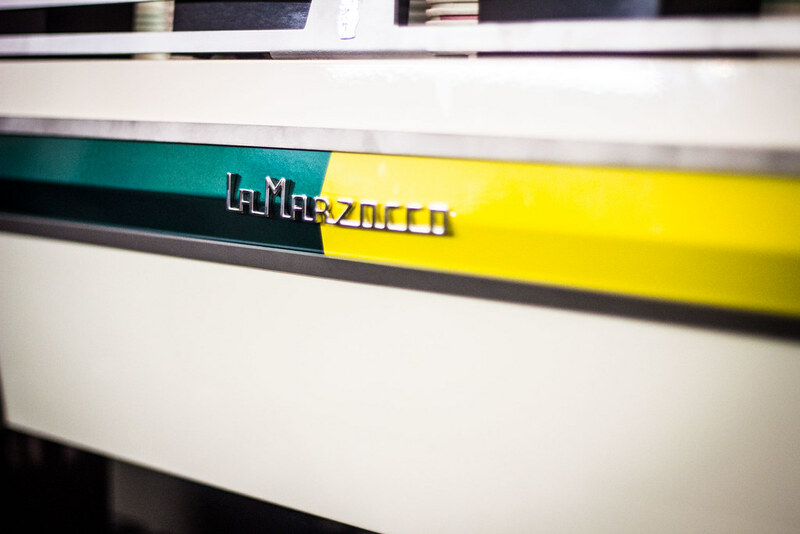 La Marzocco has been involved with the London Coffee Festival since its inception and 2019 was set to be bigger than ever! 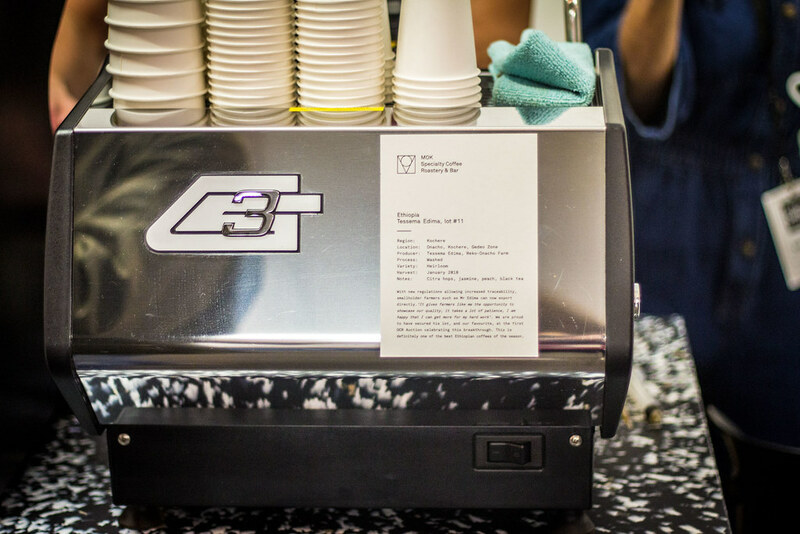 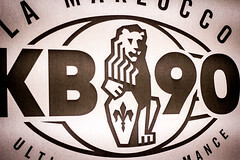 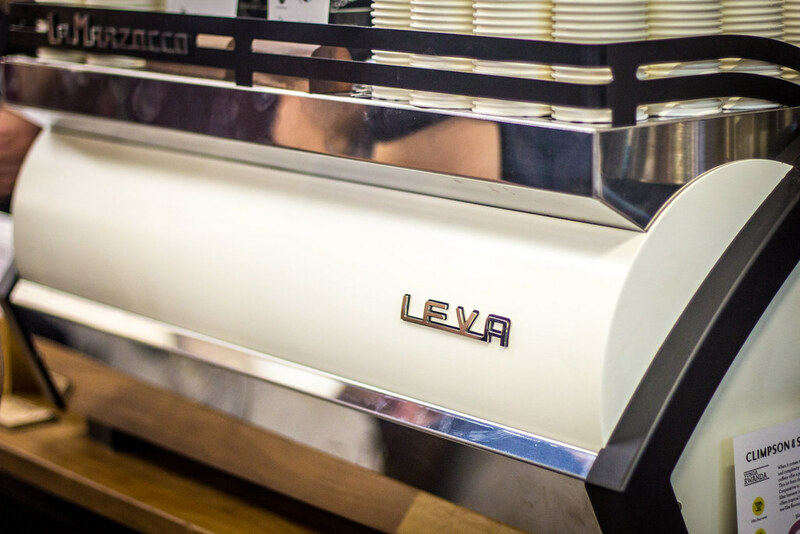 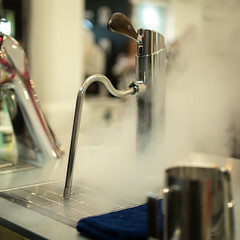 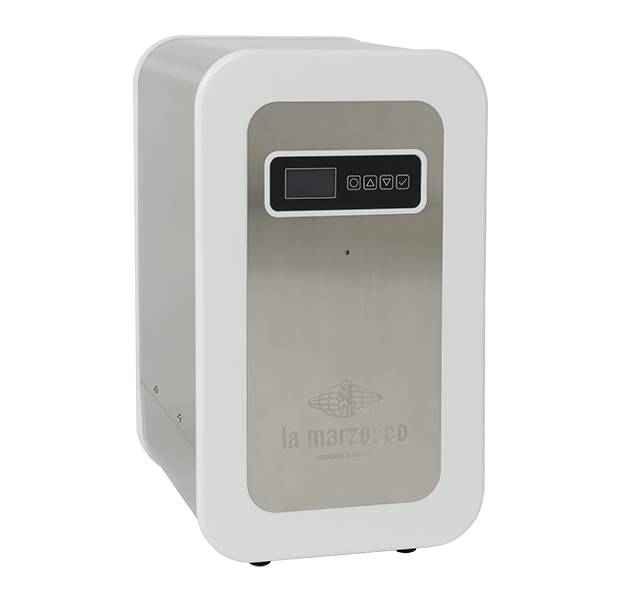 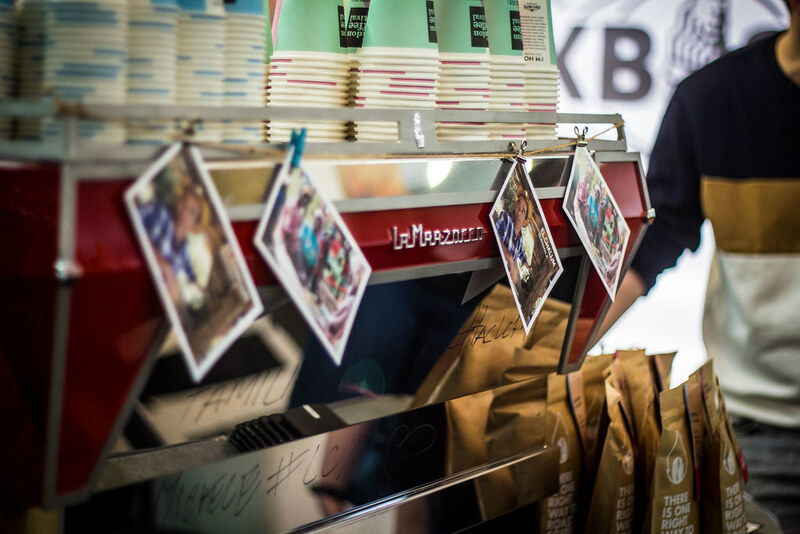 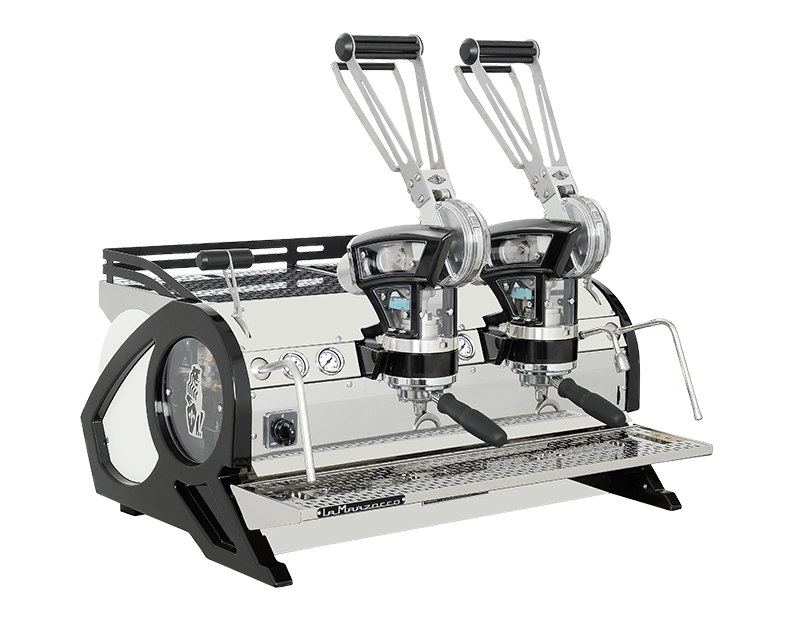 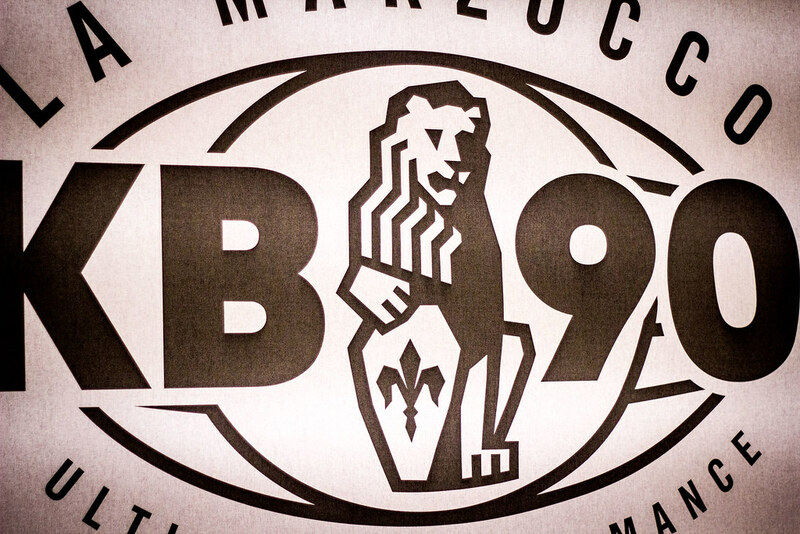 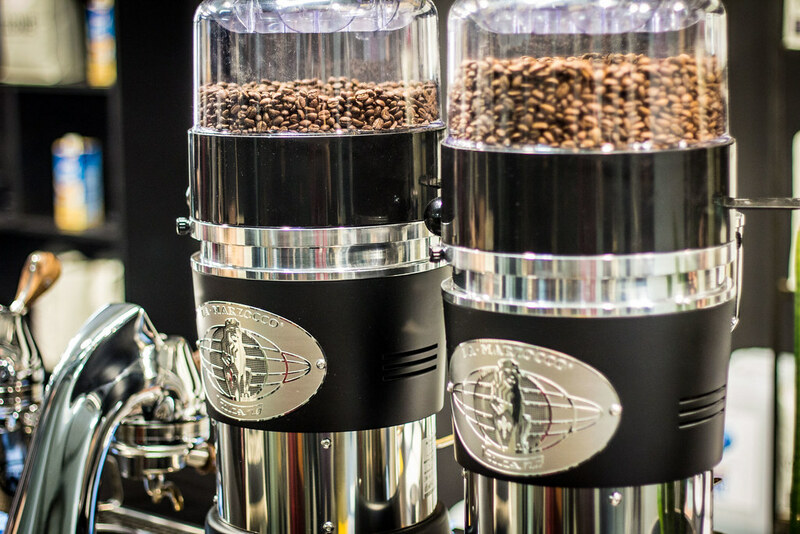 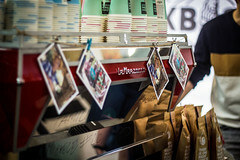 Over 30,000 guests had the opportunity to experience La Marzocco’s latest machine release, the KB90! 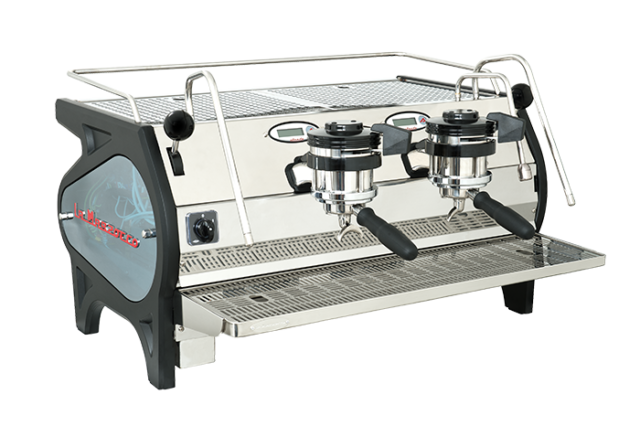 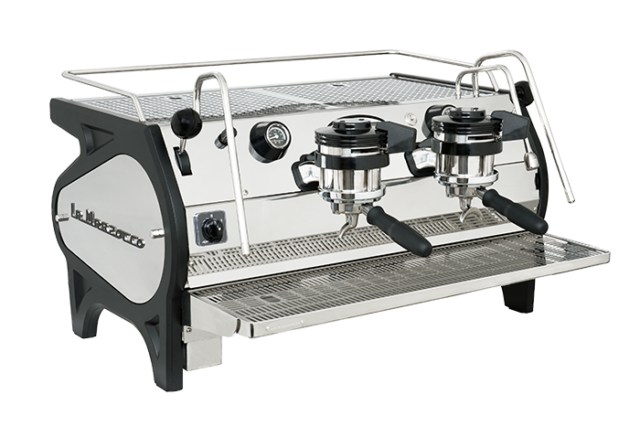 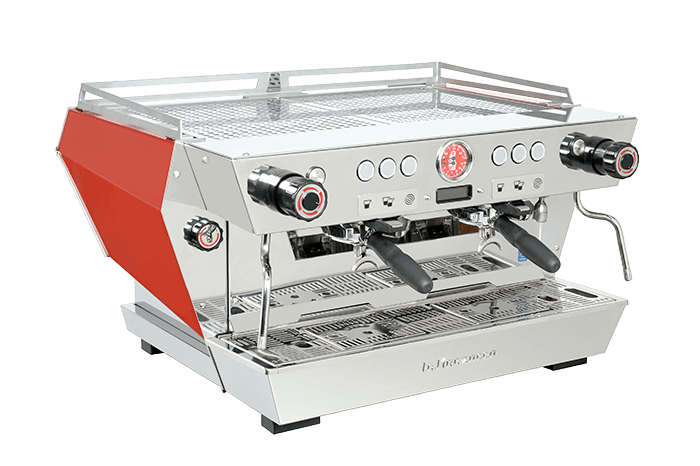 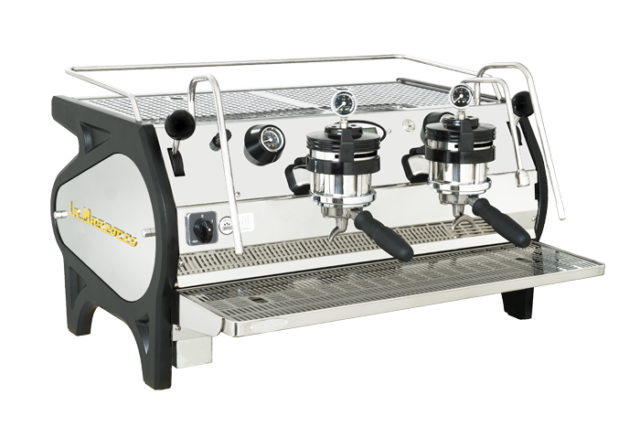 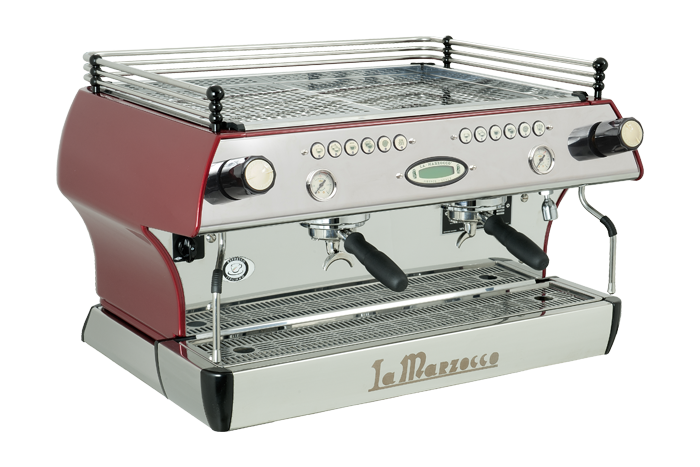 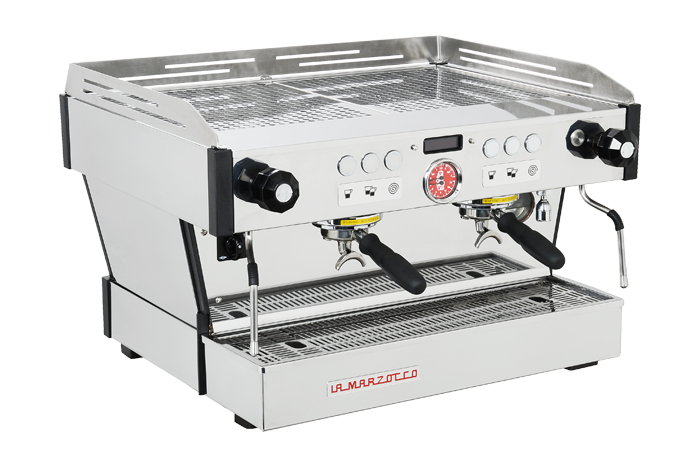 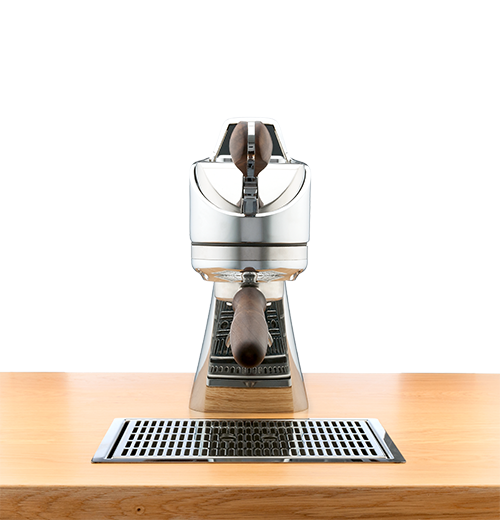 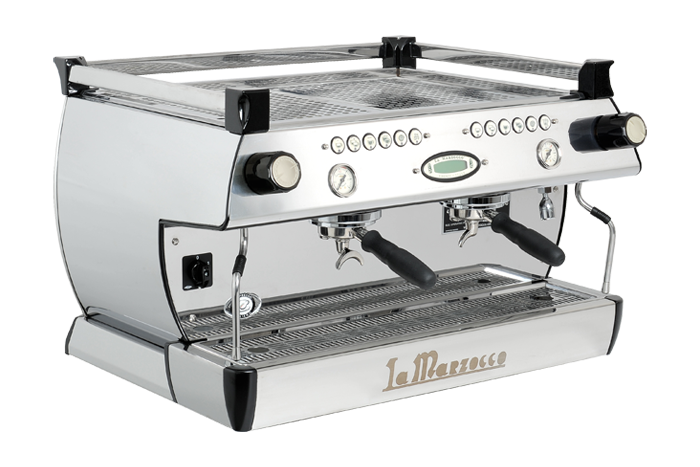 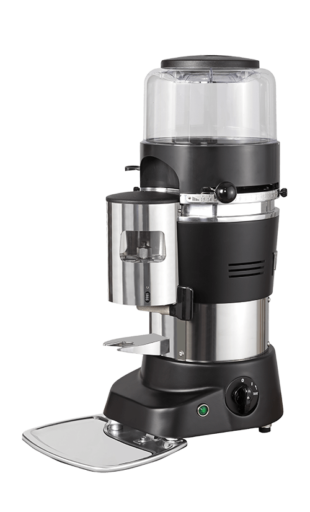 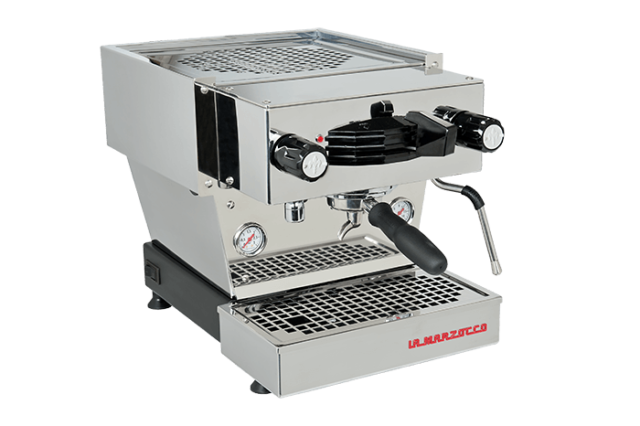 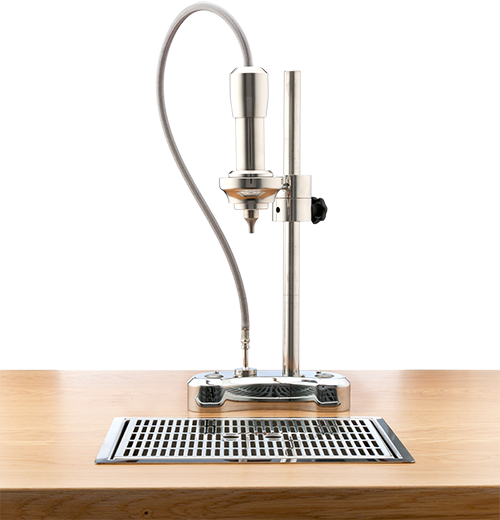 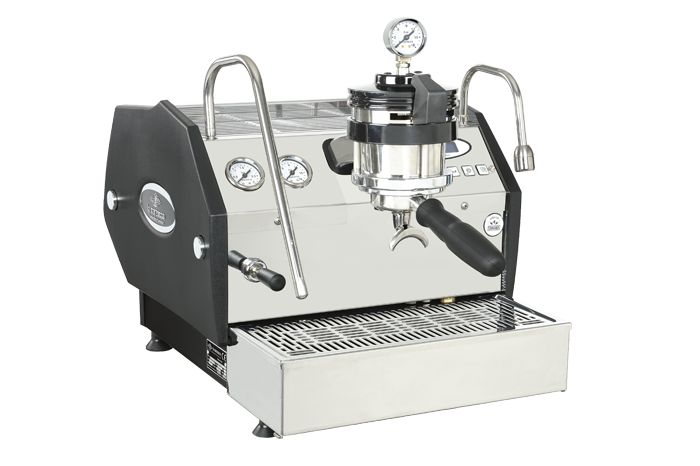 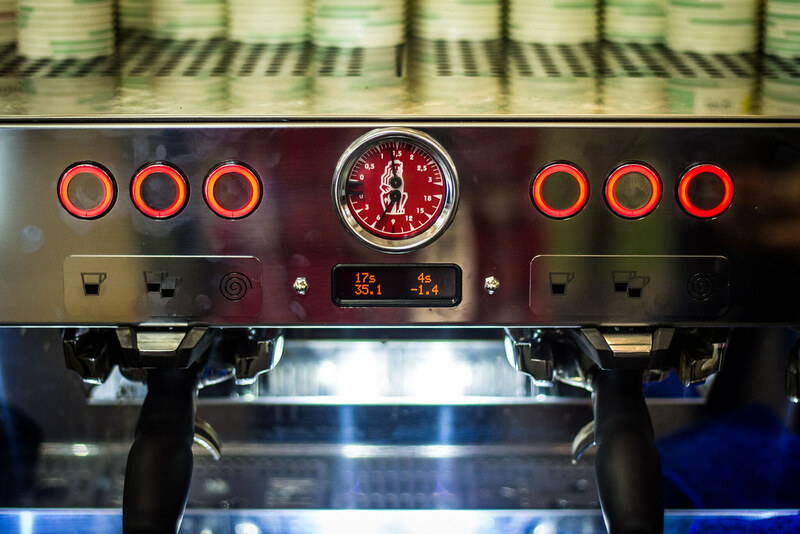 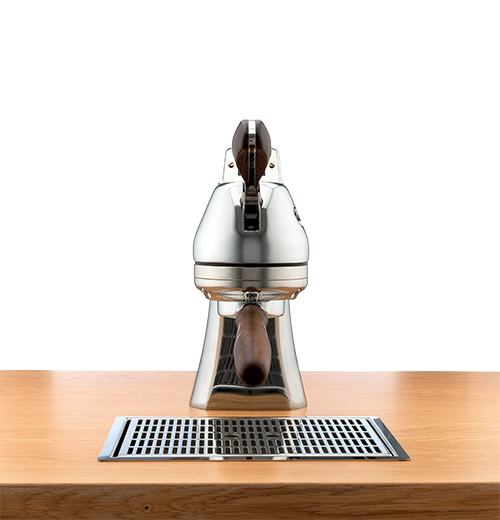 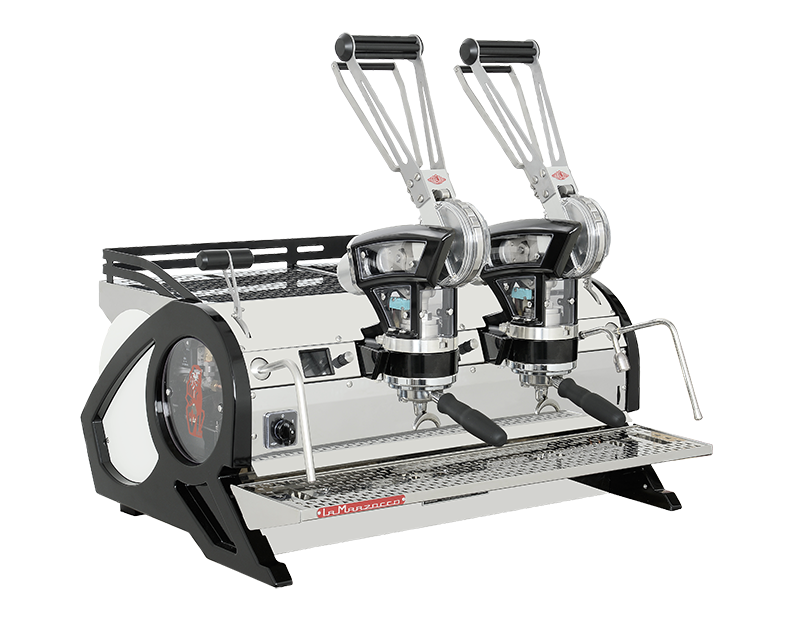 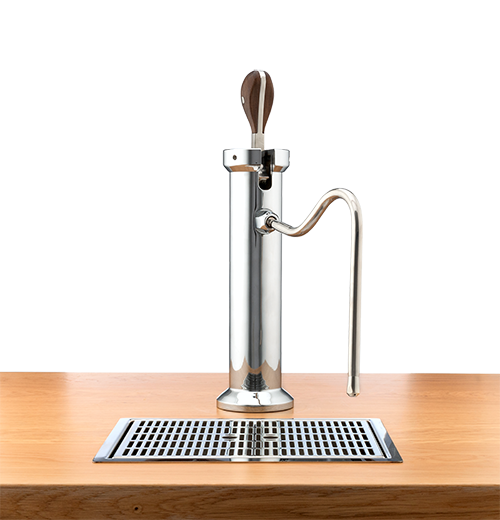 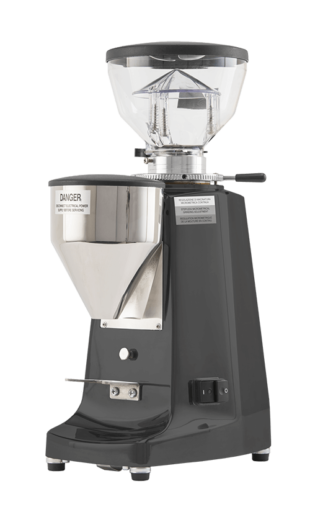 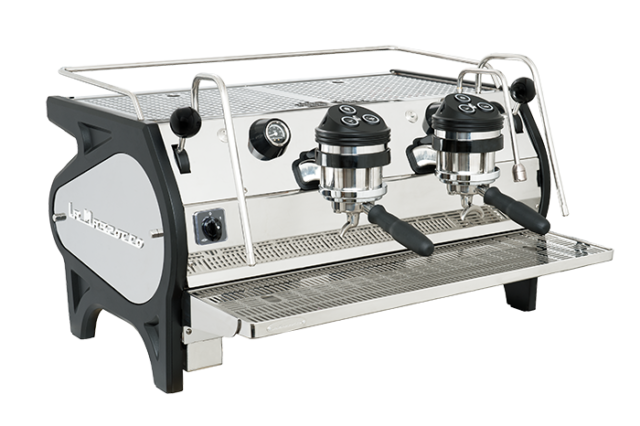 The KB90 features innovate Straight-In portafilter technology along with Auto Steam Flush. 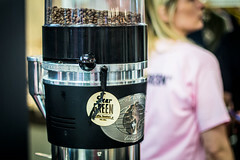 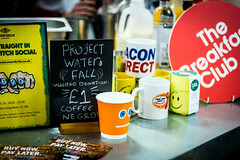 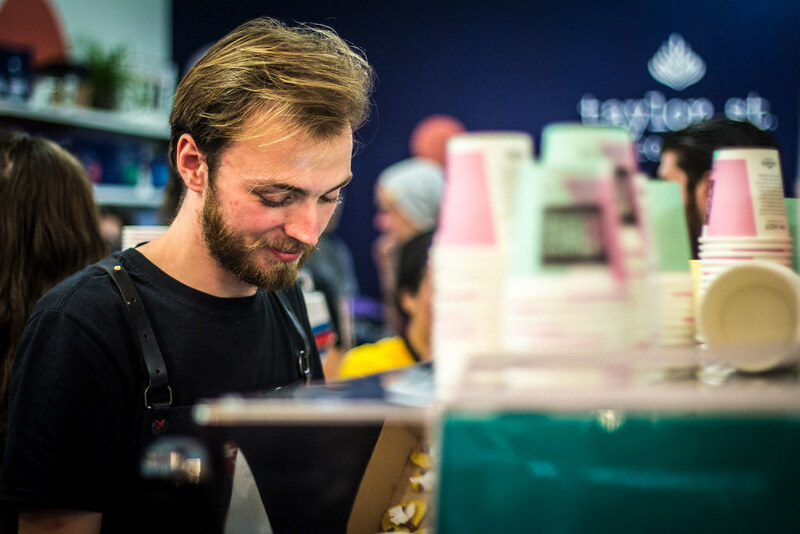 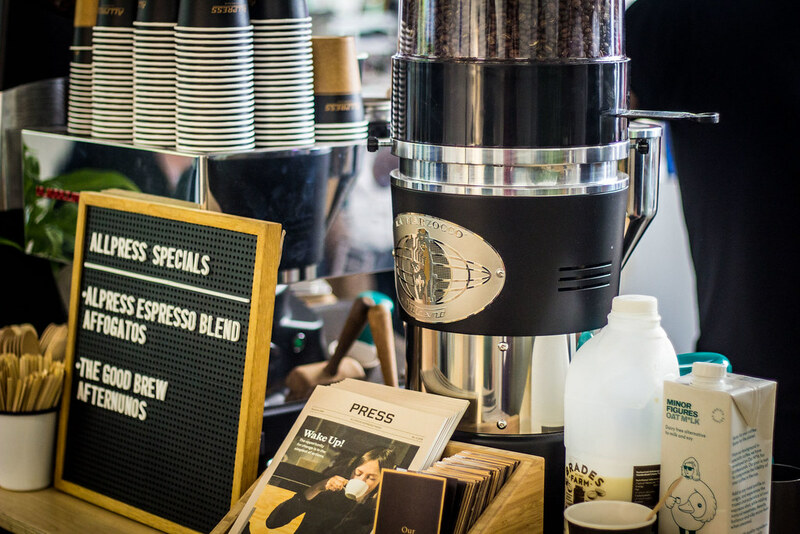 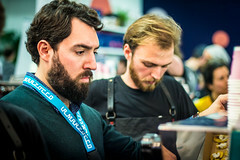 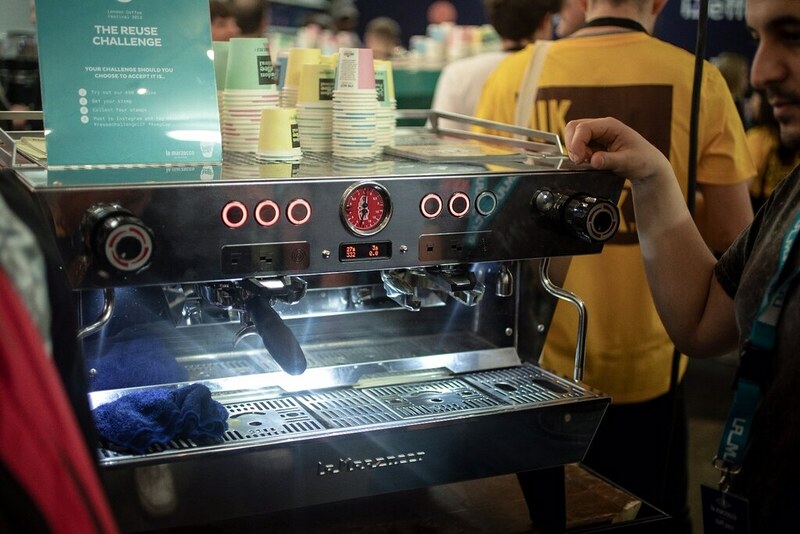 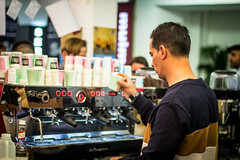 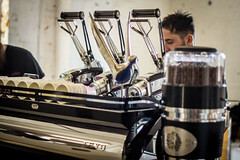 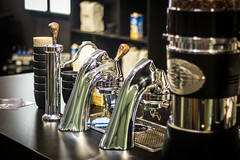 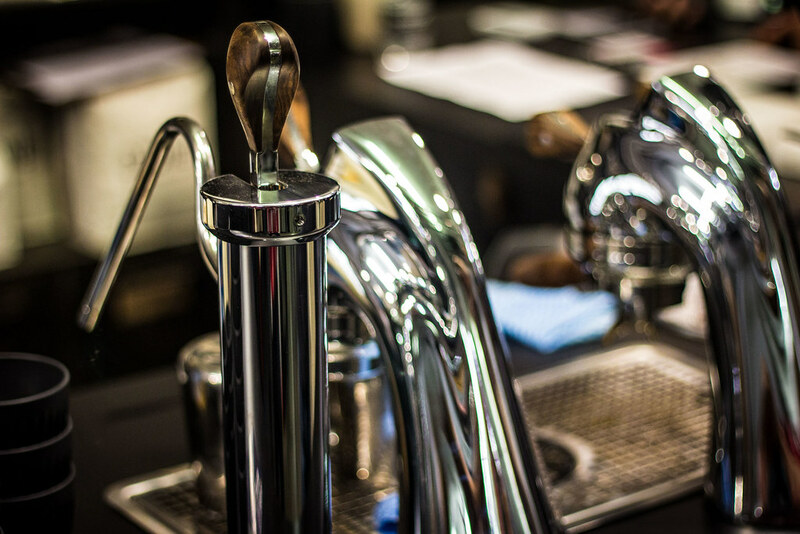 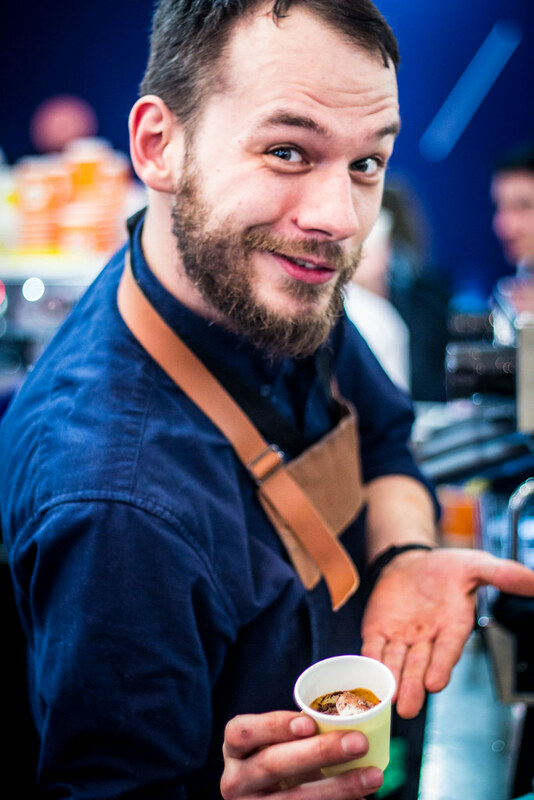 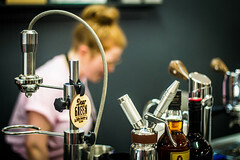 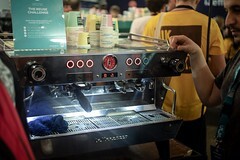 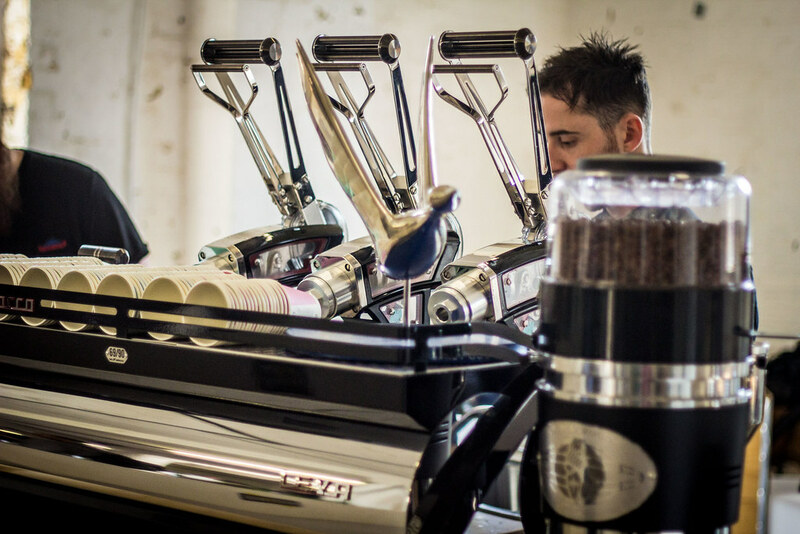 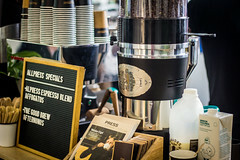 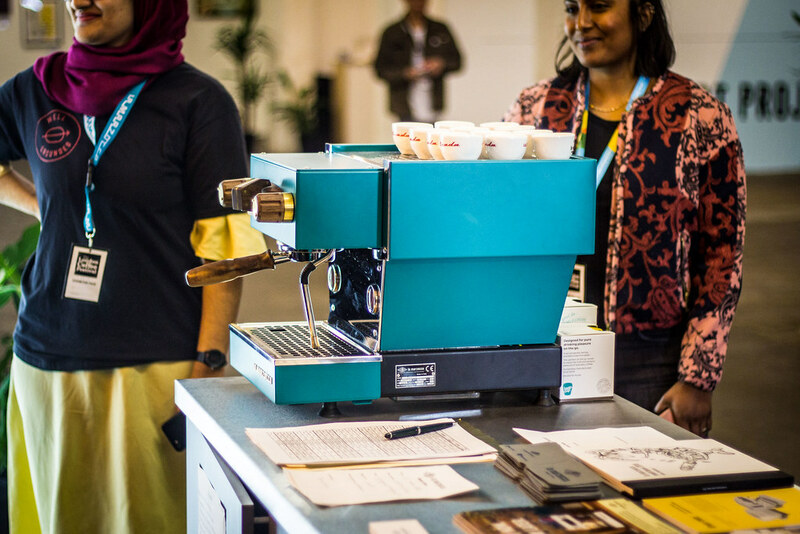 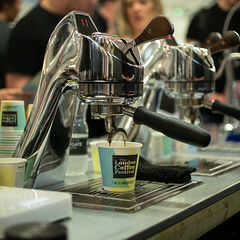 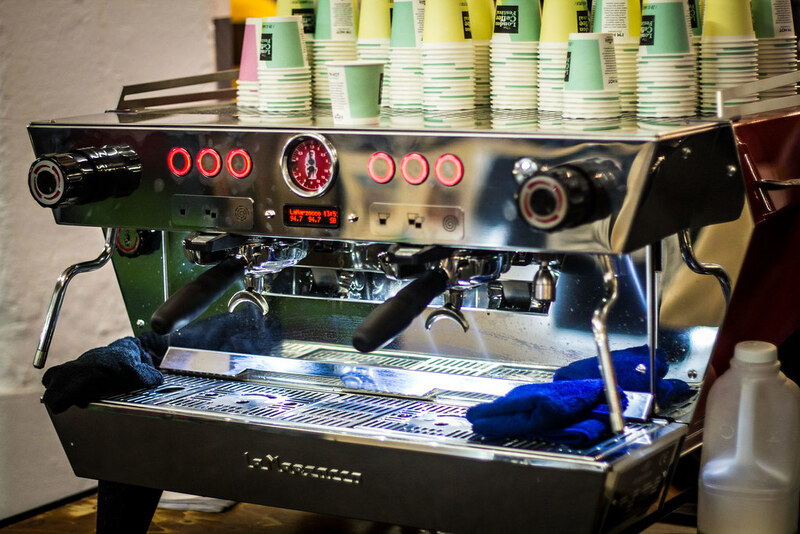 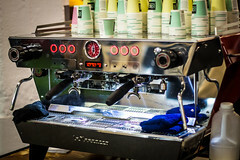 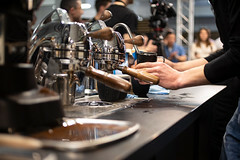 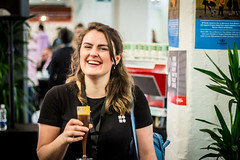 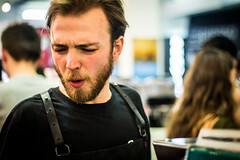 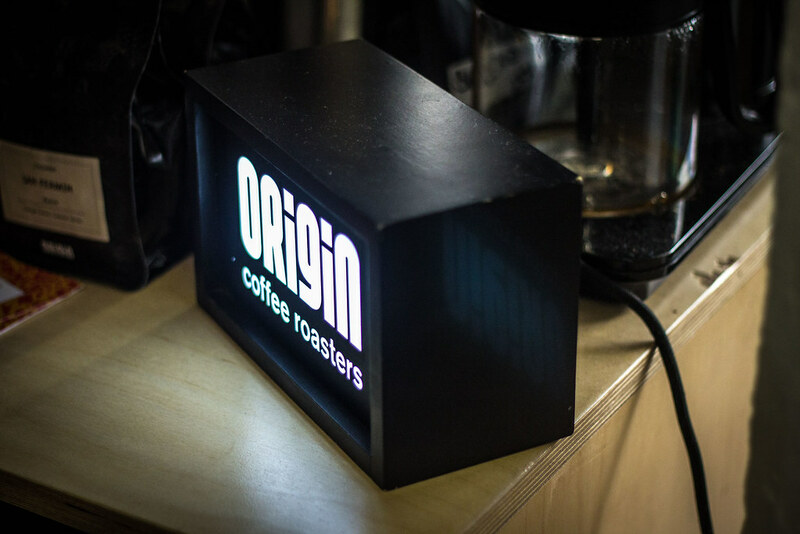 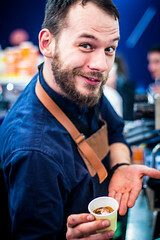 The machine set out to improve workflow was put through it’s passes on the True Artisan Café, where 36 partners across the weekend served thousands of espressos and signature drinks. 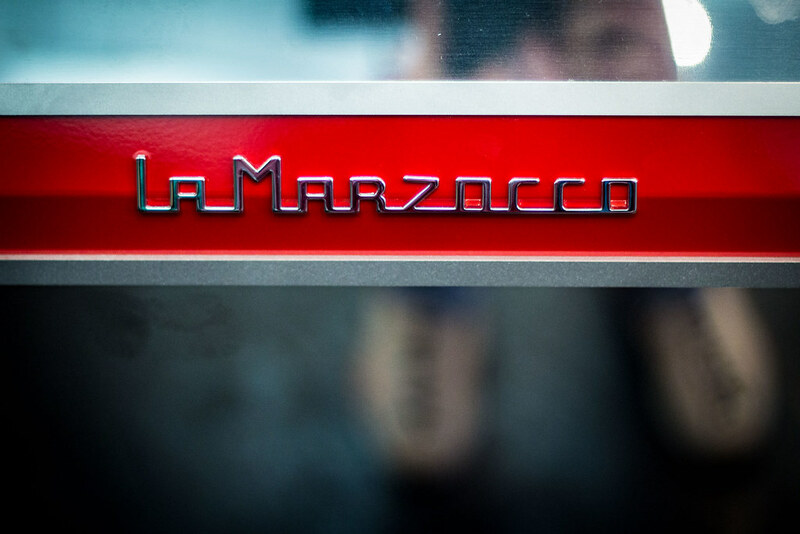 La Marzocco also hosted the La Marzocco Kitchen on the 2nd floor offering over 80 home barista sessions across the festival. 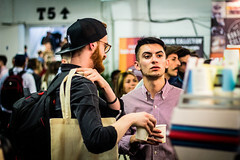 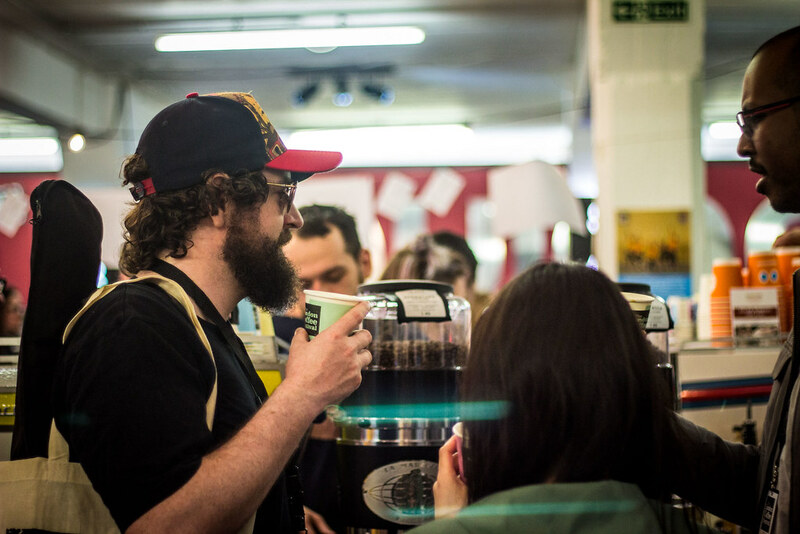 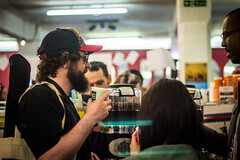 This year the Roasters Village spanned across two floors with more roasters then ever before, from across the UK and Europe. 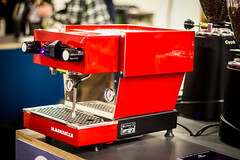 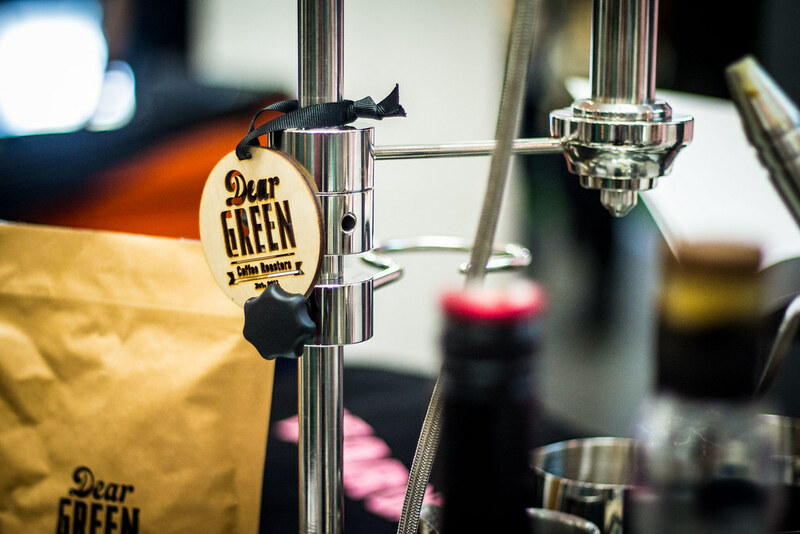 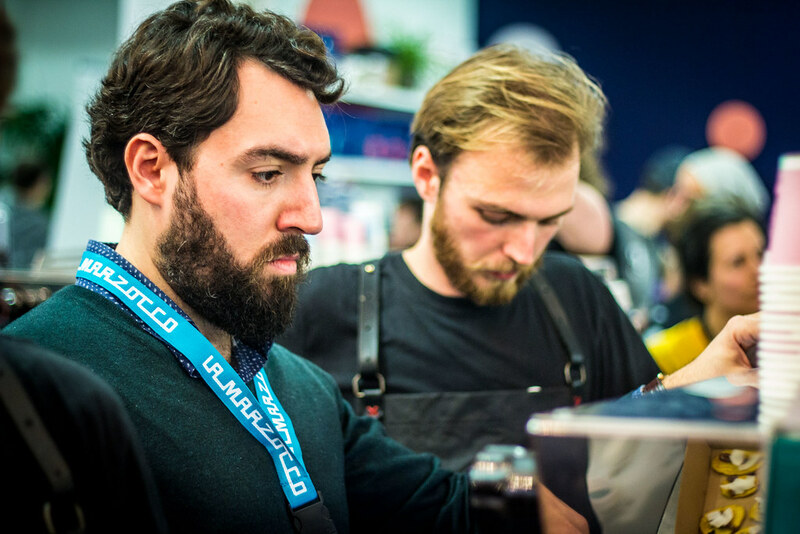 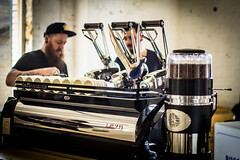 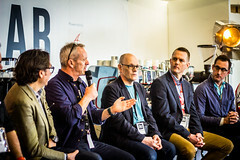 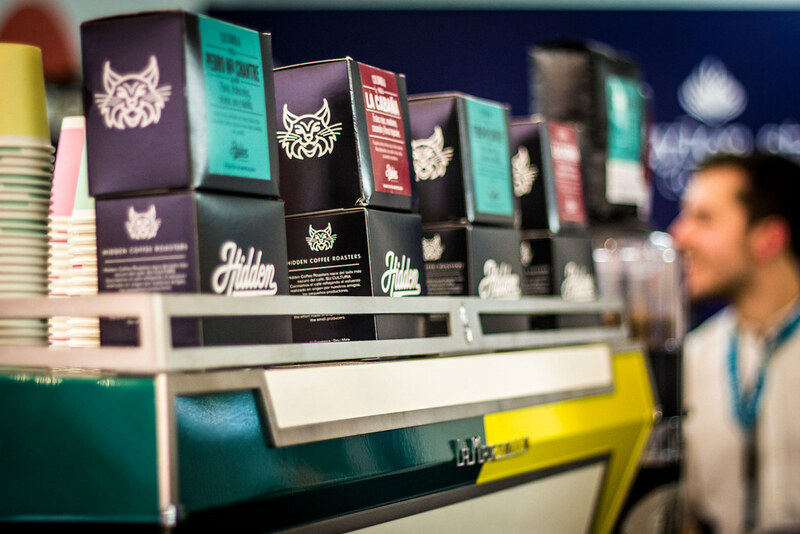 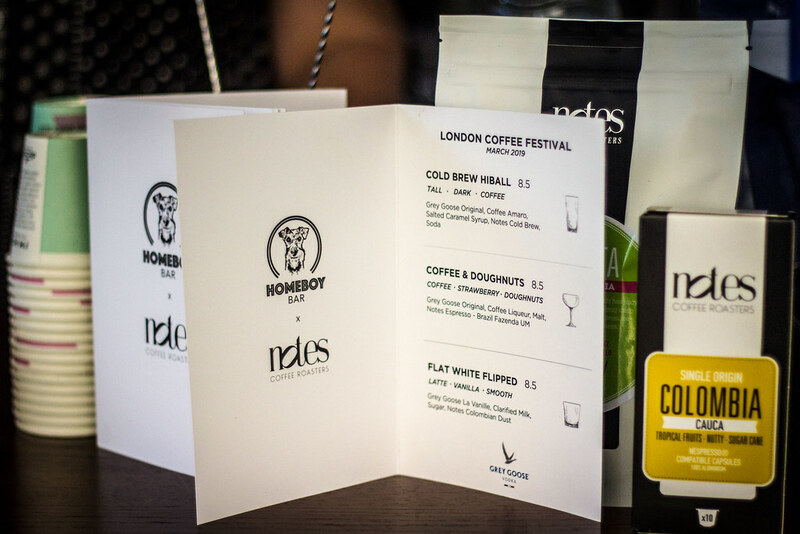 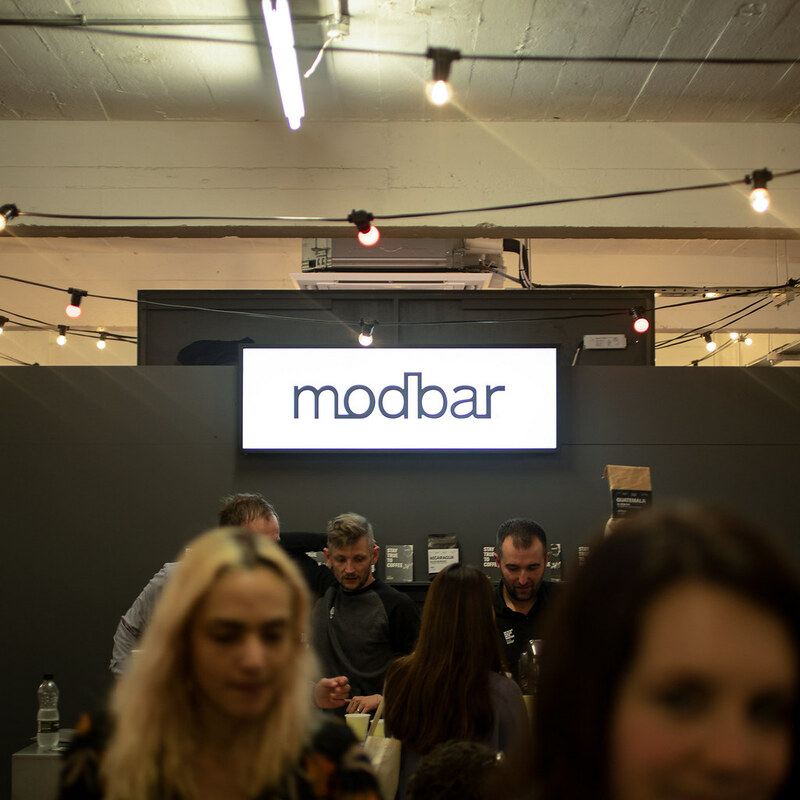 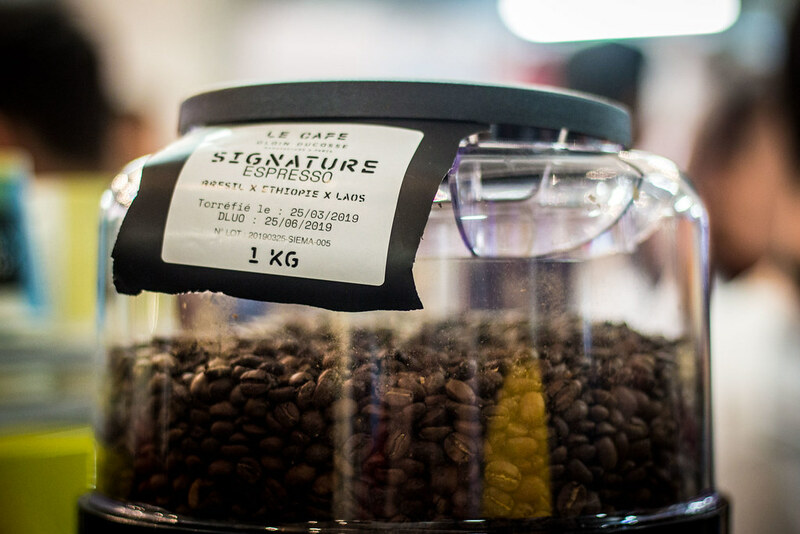 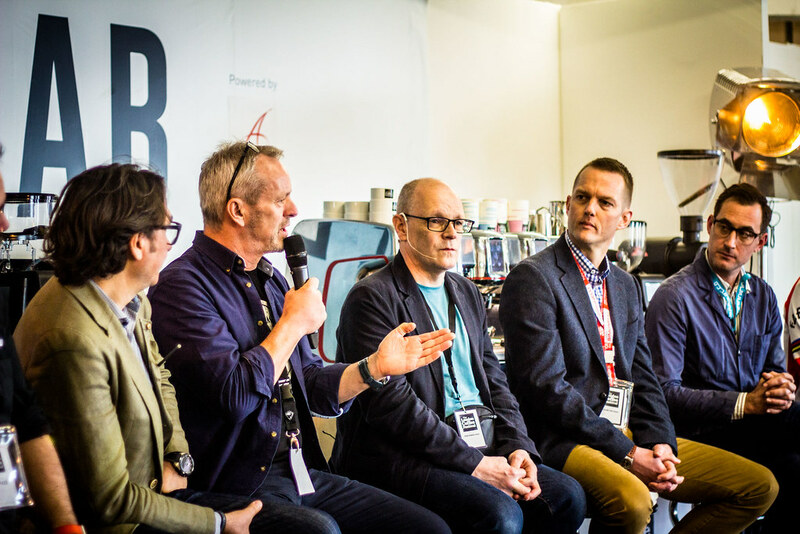 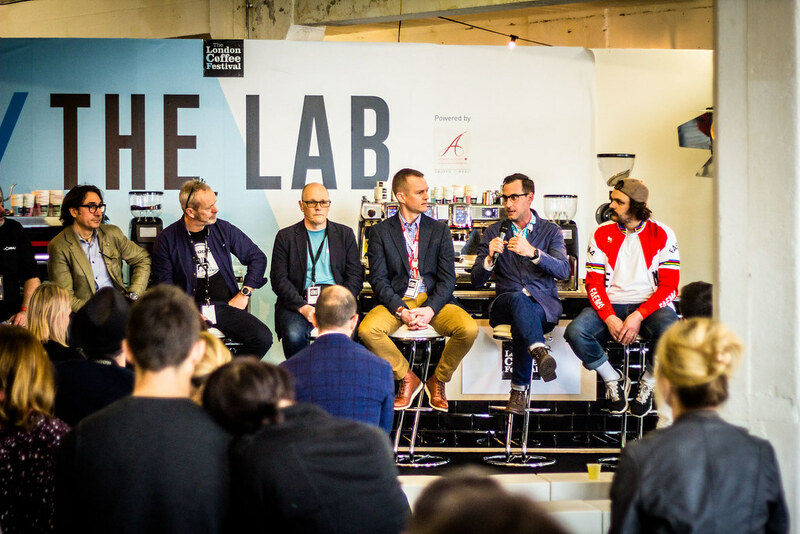 The Modbar took centre stage at Latte Art Live as well as the new Modbar AV and steam being showcased on the La Marzocco stand by nine partners across the festival. 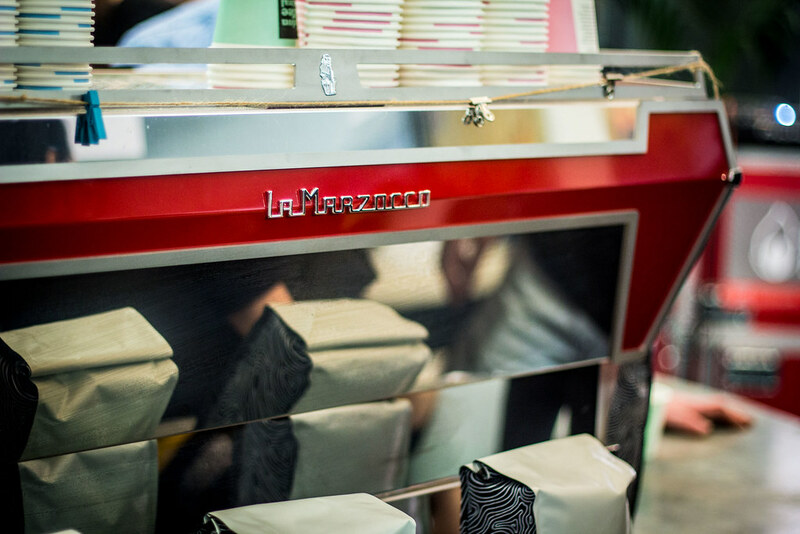 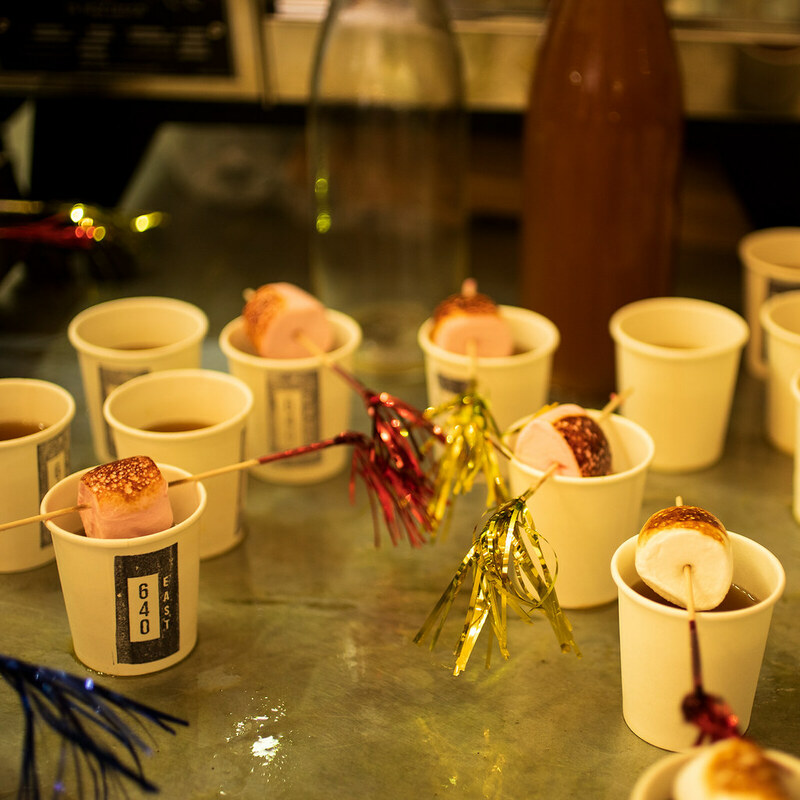 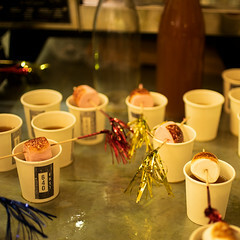 This year La Marzocco teamed up with Grey Goose to host the VIP Hospitality Suite and the Secret Garden accompanied by Espresso Solutions. Always one for continuing the fun, signature evening events on Friday 28th and Saturday 29th March awaited the coffee community at Juju’s Bar & Stage & 91 The Living Room where we were honoured to welcome over 1000 people!